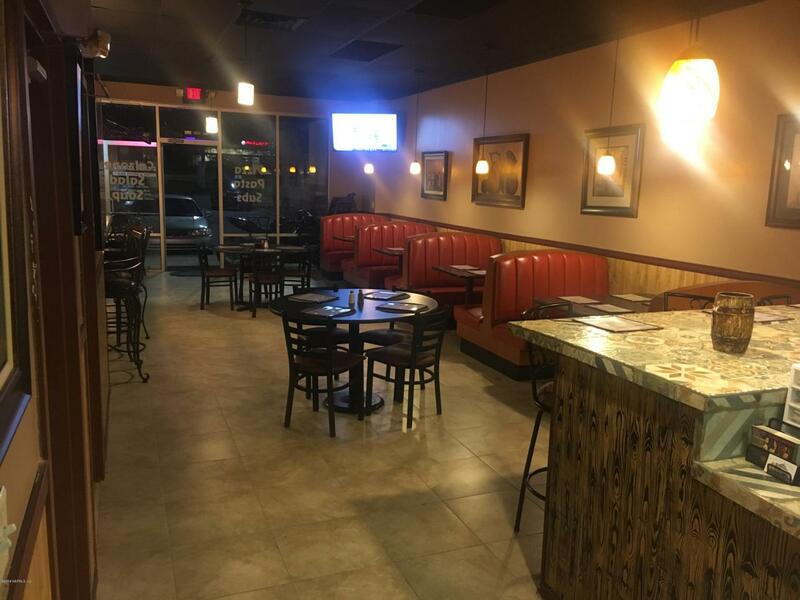 Established successful Italian restaurant business for sale with personal property to include, tables, chairs, cash register, table/food prep, refrigerator, condiments table, grill. Other items included that are, ice machine and fountain drink dispenser. Keep the name or change it to your own. SELLER HIGHLY MOTIVATED TO SELL. ONLY BUSINESS FOR SELL. SELLER FINANCING AVAILABLE.